Bankruptcy has been part of our nation ever since its inception. But what is bankruptcy, really? And can debts be gotten rid of through bankruptcy? Bankruptcy has evolved over the years, and stringent measures have been put in place to prevent exploitation of the bankruptcy laws. For instance, before World War II, only businesses could file for bankruptcy, but this soon changed at the end of the World War II as debts expanded to citizens as well. Today, one can only apply for bankruptcy by fulfilling certain requirements provided by the law. Taxpayers filing for bankruptcy often do not analyze the impact it has on their taxes. This article aims to provide some education for tax professionals on the impact of bankruptcy on tax liabilities. A taxpayer who applies for bankruptcy is assumed to have other numerous debts, apart from his or her taxes. 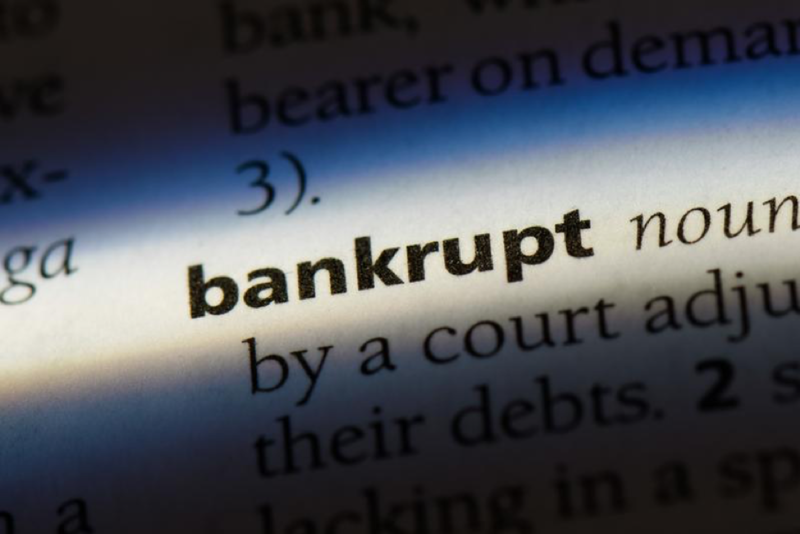 Bankruptcy allows one to start afresh in exchange for turning in all their assets for the payment of their accrued debts before the filing of the bankruptcy petition. Bankruptcy provides a chance to lower or do away with debts. However, debts which are not fully paid by the end of the bankruptcy proceedings are discharged, as long as they are unsecured or too old to be paid off. The general rule is that personal income taxes accrued within three years of the filing date of the bankruptcy petition or those which are measurable within 240 days of the filing date are not dischargeable in the bankruptcy proceedings. Similarly, debts popularly known as priority debts are not bankruptable. Such debts include child support debts, student loan debts, drunken driving charges debts, fine debts incurred from crimes, and penalties incurred from trust funds, among many others. These debts must be paid in full in a Chapter 13 reorganization. Even if taxpayers do not intend to pay personal income taxes immediately, they should file the tax returns regardless of how old they may be. Sometimes, depending on the situation, it is easier to file for an Offer in Compromise to settle tax debts. Nevertheless, as tax professionals and experts, we should be able to determine which tax liabilities are dischargeable and which ones are not as a way for clients to evaluate all their options. For continued education for tax professionals and experts, read through Chapter 7 and Chapter 13 of the Bankruptcy Code.